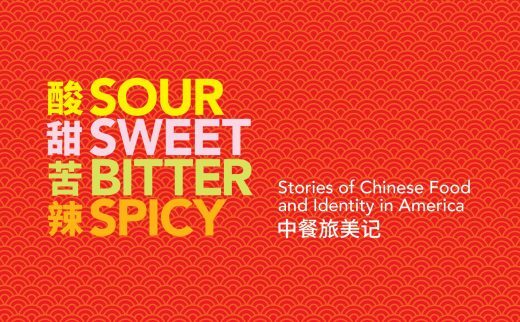 Opening Thursday October 6 at the Museum of Chinese in America, 11 am to 9 pm. On view through March 26. Opening Friday October 7 at the Leslie-Lohman Prince Street Project Space, 6 pm to 8 pm. On view through October 9. While these drawings are little, this show certainly is not: what began as a small but mighty showcase of queer eroticism in 2003 has transformed into a massive display of work by over 60 artists from the Leslie-Lohman studio. The show may have grown in scope (it’s so popular they’re electing not to offer refreshments at the opening in an effort to keep “overcrowding” at bay) but the work remains affordable; each 5 1/2″ by 5 1/2″ piece will sell for $60. While the notion of queer art has expanded more and more as years go by, this show is more specific, focusing on masculinity and the male body as an “object of desire,” rendered in whichever way feels best to the artist, from more symbolic sexuality to more explicit eroticism. It may be getting chilly outside, but it’ll be plenty steamy up in here. For the extra-curious, you’ll be able to see the artists sketching a model live on Sunday from noon to 6 pm. 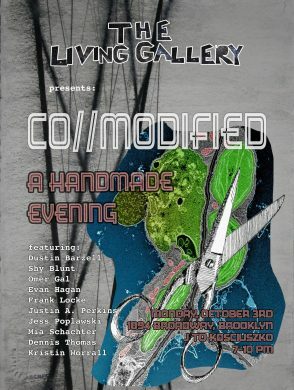 Opening Friday October 7 at academic, 6 pm to 9 pm. Performance begins at 7 pm. On view through October 29. In this unique “performance lecture” and research-based installation piece at the Long Island City gallery space known as academic, artist/educator/labor rights activist Stephen Sewell riffs on an online self-help article and explores “suggested methods for forgetting.” His talk will touch on the history of memory as an art and the European Court of Justice’s recent “Right to be Forgotten” ruling, which grants individuals the right to request removal of certain online search engine results that contain “inaccurate, inadequate, irrelevant, or excessive” information, on a case-by-case basis. Those who will miss the opening needn’t despair: there will be a performance at 4 pm every Saturday for the rest of the exhibition. I can only hope you don’t forget, purposefully or otherwise.